Affordable studio suite in the Chocolate building. 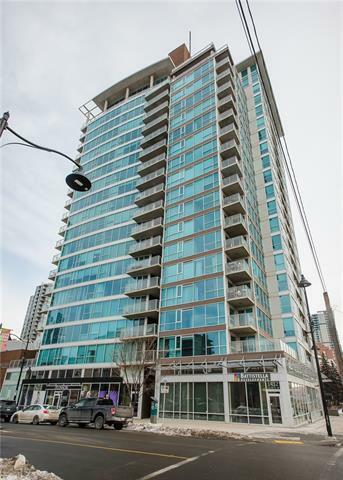 Great price, low condo fees, great building. 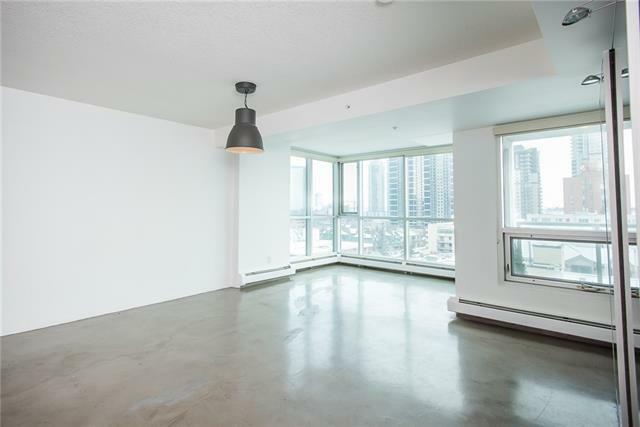 East facing unit, flooded with natural light, functional floorplan with polished concrete floors, has in-suite laundry and storage and a balcony with gas line. 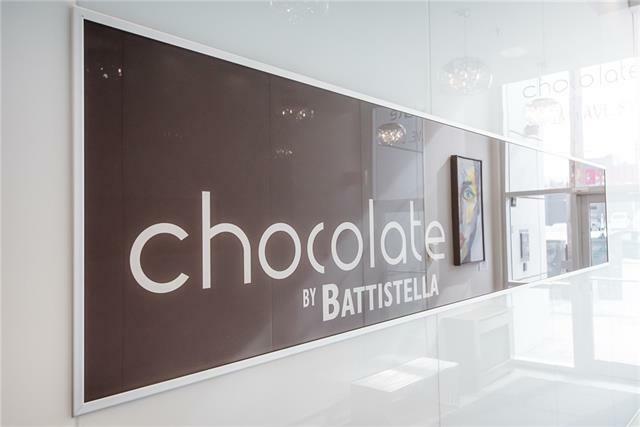 The Chocolate condo tower is in an excellent location and has a party room and huge outdoor patio on level 2. This is the highest floor in Chocolate that has studio units. 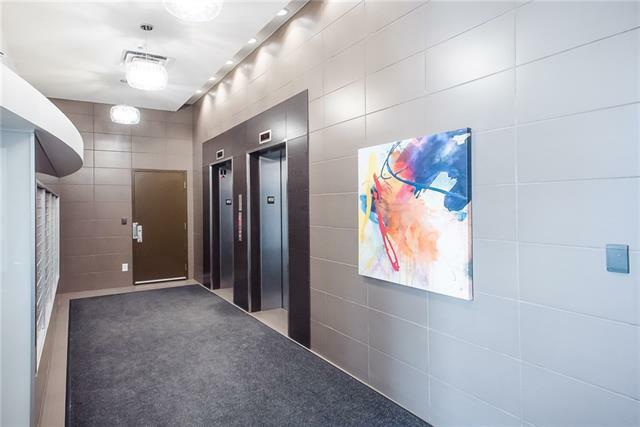 A few minutes walk to downtown, a multitude of restaurants, pubs, coffee shops, retailers, Repsol Centre, bikepaths, Elbow River, LRT station and Stampede Park make this an easy choice for anyone interested in an inner city lifestyle. No car necessary when living in Chocolate.